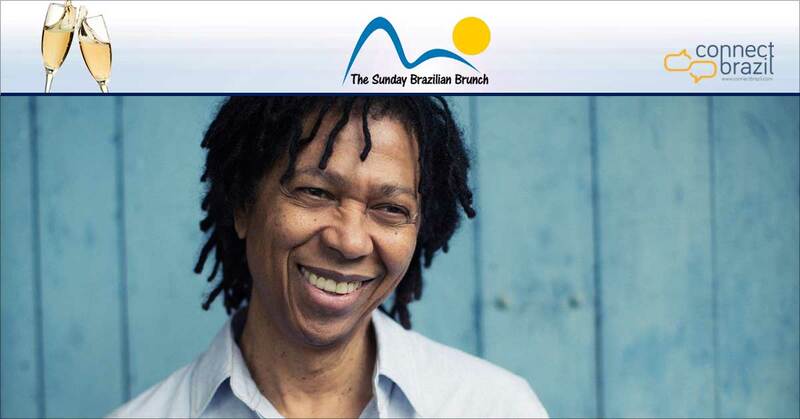 Celebrating Djavan on his birthday with his best songs bring us the warmth of Brazil for all three hours of The Sunday Brazilian Brunch this weekend. Click on the ‘Play’ button at the bottom of any page to listen live. As weeks go, this one is at the pinnacle when it comes to celebrating musical birthdays for Brazilian songwriters. 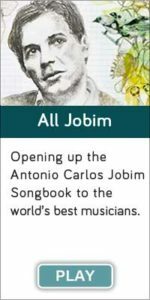 Antonio Carlos Jobim’s is celebrated on January 25th (more on this below) and two days later – plus a few decades – we do the same for Djavan. So, today on The Sunday Brazilian Brunch I’ll serve up a generous helping of fan favorites slotted into the playlist today, plus many more Djavan hits recorded by other musicians, too. Celebrating Djavan is easy, because no Brazilian pop singer has been more accommodating to American jazz fans. 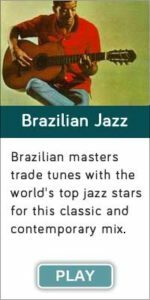 His natural Brazilian warmth and a jazzy, swinging spirit have proved to be irresistible to American audiences from his earliest albums. 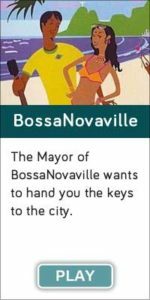 And once you hear him sing, you’ll never forget it: Djavan’s voice is supple and sharp, his range matches his abilities, and his standout songwriting is fresh and uniquely Brazilian – in English or Portuguese. This weekend’s Sunday Best draws deep from his musical career to explore some of the most memorable songs from this Brazilian pop giant, and I’ll give his new single it’s Sunday Brazilian Brunch debut, too! Listen for it during our first hour. I think you’ll like it. Two-time Grammy winner Caetano Veloso & his Sons at Chicago’s Symphony Center, on Tuesday, April 9th. One night only. Click here for tickets! Listen Live! Sundays only, for three full hours beginning at 5 am, 9 am and 2 pm Central time every Sunday for The Sunday Brazilain Brunch: plenty of great music and a story or two. 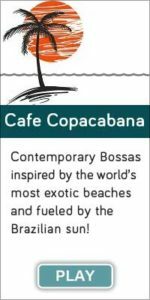 Or tune in for the Brazilian Brunch nightcap at 8 pm CT.
Click on the ‘Play’ button at the bottom of any page to listen live.